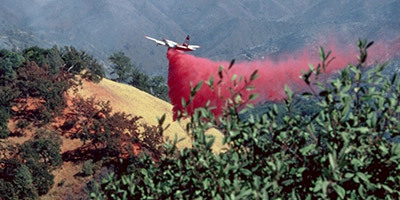 Legislation passed by Congress last month establishing a federal program to integrate unmanned aircraft systems (UAS) technology into wildfire fighting operations has the potential to create even more opportunities for drones, according to Tara Stearman, a senior unmanned systems consultant with PropelUAS in Falls Church, Virginia. 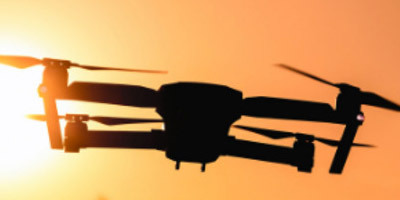 Tara Stearman of PropelUAS talks to FedScoop about a new law that pushes federal agencies to explore increased use of drones in managing and fighting wildfires. 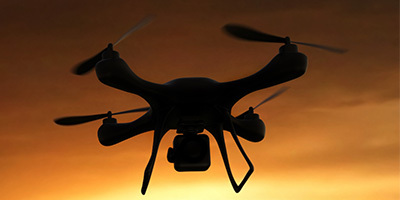 Tara Stearman of PropelUAS discusses how one of the opportunities of small unmanned aircraft systems (sUAS) integration is access to the Certificate of Waiver or Authorization (COA) process with the Federal Aviation Administration (FAA). Read her article on Officer.com.